Disney are the first of at least three major entertainment companies (the others being AT&T with WarnerMedia and Comcast with NBCUniversal) who are going to launch their own services as a way to compete with the likes of Netflix and Amazon; the landscape is rapidly changing thanks to streaming, and these corporations want to have Direct-to-Consumer platforms of their own. Since Disney+ is the closest to being available on the market, all eyes are on it. In a new report from Variety, Bob Iger’s number one priority before he retires from the company in 2021 is to oversee the development of the Mouse House’s new streaming service. The move comes in response to the rise of Direct-to-Consumer services like Netflix uprooting traditional entertainment industry giants, and when Disney’s plans to purchase Netflix were unsuccessful, they determined that the best course of action would be to start a streaming service themselves. Variety‘s piece discusses where many of Disney-Fox’s executives are headed, but we’ll focus instead on the business side of things in this article. The Disney-Fox merger plays a significant role in establishing the changing of the guard as far as the entertainment industry goes. Given that Fox does not have plans of their owns to launch a separate streaming service, they decided to sell their entertainment assets to the highest bidder while they shift the rest of their company’s focus elsewhere, and they determined that The Happiest Place on Earth was the best place to fit their assets (including their R-rated ones, as the Fox label is expected to be used to allow Disney a place into that market without sacrificing their family-friendly image, and Fox Searchlight is being seen as ideal for the company to pursue gaining prestige during awards season). The merger is on-track to complete in March, according to insiders. While hundreds of redundant jobs are expected to be liquidated, this is still less than they would have been if Fox had been acquired by another film company. 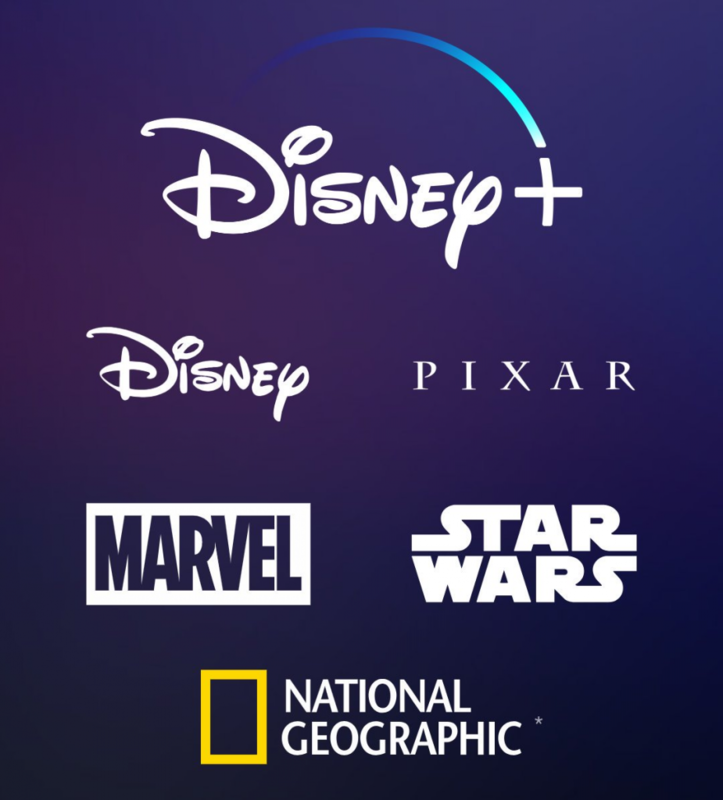 More information on Disney+ is set to be revealed on April 11, 2019 at a presentation for its investors, which will also feature first looks at some of the service’s content. At that point, the merger with Fox should have gone through, and early plans for how they’ll integrate all that new IP into their new streaming service (along with Hulu and FX+, services that they will acquire with the merger) should be discussed at the event. Three things are expected to be revealed there: how much Disney will spend for their content, the amount of money that Disney will lose from cancelling their existing licensing revenues, and when Disney expect for the service to start bringing in revenues after an extensive amount of investment on the service. The first of those things has an estimate of $500M through the end of 2019. To break some of that estimate down, the content that will be on the streaming service includes several mid-to-low-budget movies in the $20M to $60M range, along with multiple television series, including some based on Star Wars and Marvel that could cost as much as $100M to develop. Disney spend more money on producing entertainment content than any of their competitors, so an extra half-a-billion in dollars in expenditures should be only a blip on their radar. Disney+ will prioritize original content from the brands that it already owns (such as Marvel, Star Wars, Pixar, and Disney itself) for their streaming service, with those horizons looking to expand with the likes of content from Fox, Fox Searchlight, FX, and National Geographic. While this means that Disney will have total control of the original content that they produce, outside producers looking in may have less incentive to create content for the service when other options are available. In addition, content not deemed suitable for families will instead be shifted over to Hulu or FX+, where it will fit alongside other similar intellectual properties featured on those platforms. Massive change is coming to the entertainment industry, and seeing how Disney+ does should prove to be fascinating. Will they lead the charge with a successful, ambitious platform, or will they stumble out the gate? We may not have long to find out! Disney+ is set to launch in Autumn 2019.